Join us as we participate in the annual event at Arlington National Cemetery to remember and honor our veterans through the laying of Remembrance wreaths on the graves of our country's fallen heroes. We will be meeting for a group photo at the Women in Military Service for America Memorial at 8:15am. 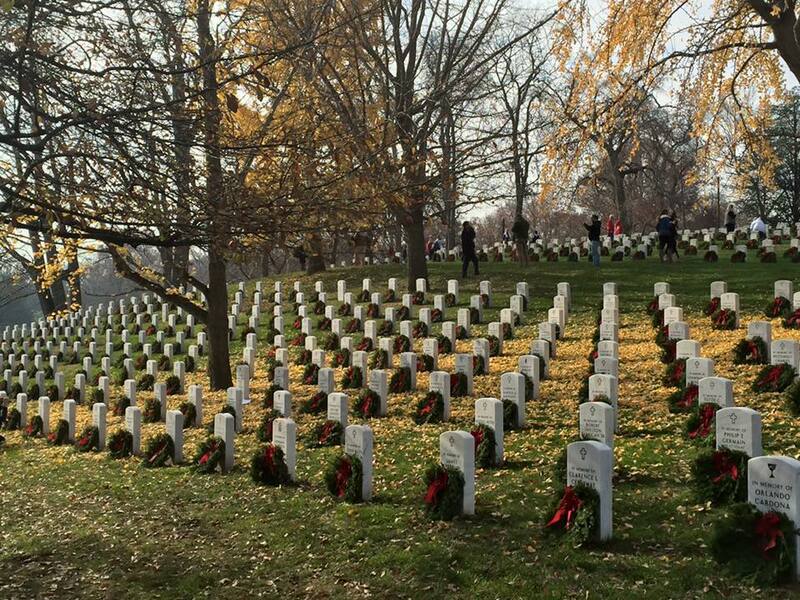 Wreath placement will begin at 9:15am. If you would like to participate in the wreath-laying, please register here.